Mom Are We There Yet has this awesome review from Hasbro's Family Game Night. You can see the review HERE. 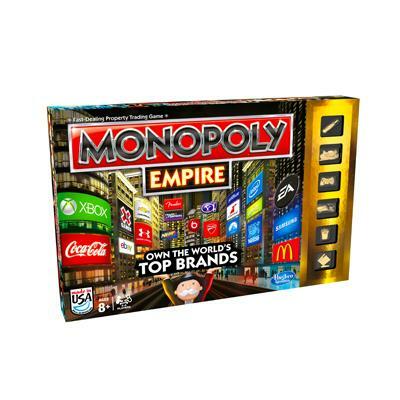 Right now one lucky winner will receive the new Monopoly Empire board game by Hasbro. I really like to play board games. Winner must be of the age 18-years-old or older and live in the Continental U.S. Mom Are We There Yet and Reviewz & News are not responsible for items not sent by sponsor or items lost in the mail.